Thank you to all who attended PLAYDATE Austin this year. We want to especially thank our outstanding student "Tech Crews" who led the Playrooms. 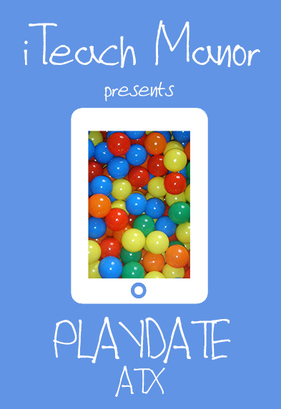 We look forward to brining PLAYDATE back next year. Be sure to check out the Storify and the Video below for highlights from the learning event.